Port au Prince, Haiti, April 10 2010. 'Camp Golf' is the largest IDP camp in Port au Prince, with more than 60 000 people. Part of it is located in a flashflood prone area. 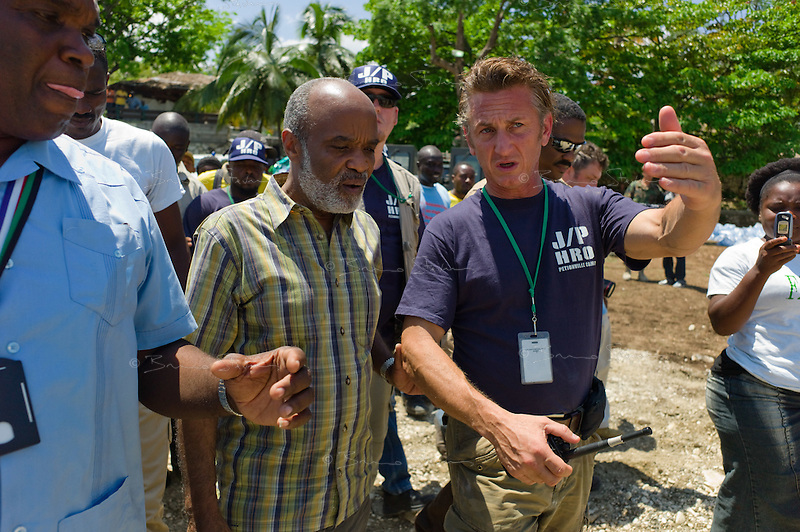 The American NGO 'J/P HRO' created by director and actor Sean Penn is managing the camp and organizing the transfer of more than 7000 IDP's from the potentially flooded area of the camp to a new camp called 'Corail' located some 15km north east of Port au Prince.